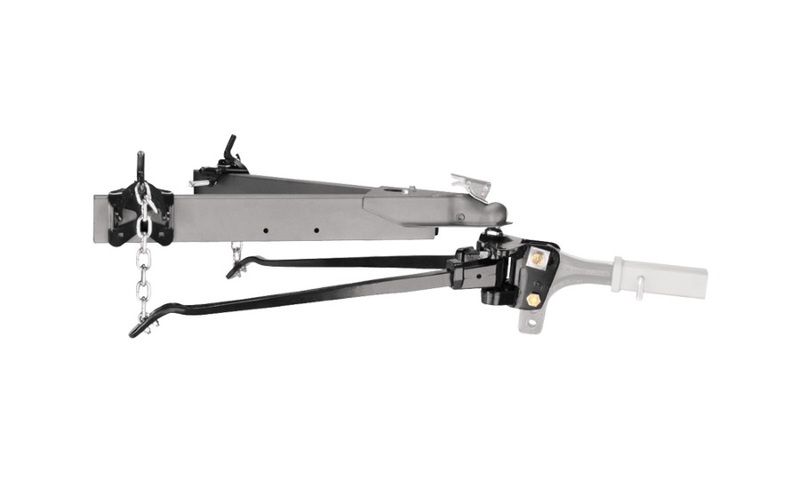 Designed for loads beyond normal everyday towing situations, Titan™ Weight Distributing Hitch System provides a trunnion design with the highest rating available in the towing industry. Coupled with a 2-1/2″ Class V Titan™ receiver, heavy loads are transported with ease. Ideal for commercial and industrial use. Rated up to 10,000/1000 lbs weight carrying and 17,000/1700 lbs weight distributing. Elevated hitch ball platform provides superior coupler clearance. 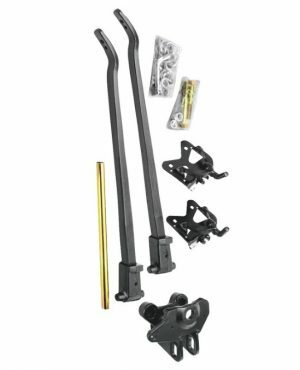 Lift brackets designed to provide increased frame clearance. Assembly hardware and chains included. 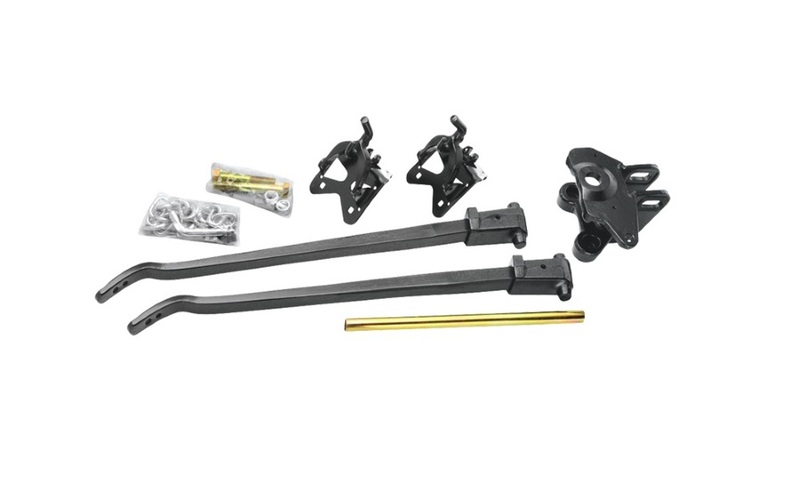 Trunnion style Weight Distributing Kit with integrated cams for use with Dual Cam Sway Control. Perfect for use with horse trailers and RV’s with Heavy Tongue weights, great for agricultural, marine and recreational use. Adjustable hitch bar sold separately.